FORCE GROUP is an independent supplier of oil and gas products all over the world. We supply oil products directly with the world’s largest oil refineries and companies. FORCE GROUP supplies a complete range of petroleum products with different sulfur content in order to offer our customers exactly what best suit in physical properties and cost. 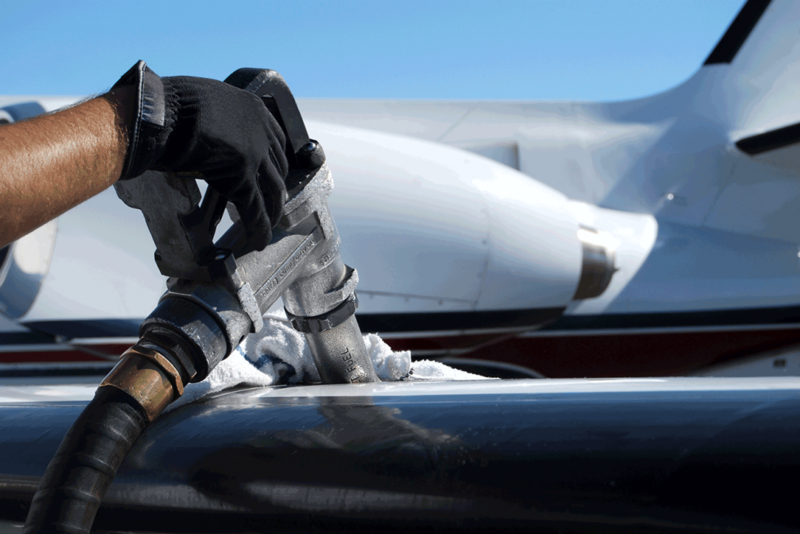 Our operations cover a wide range of oil and gas: crude oil, gasoline, jet fuel, diesel fuel, gas oil, liquefied gas, oil. The modern market of oil and oil products is characterized by significant instability. However, our team of professionals achieves success, taking into account many factors, including pricing, which depends on the political situation, economic situation (state, region, individual companies), seasonal factors, location of the buyer, volume of the required product, etc. 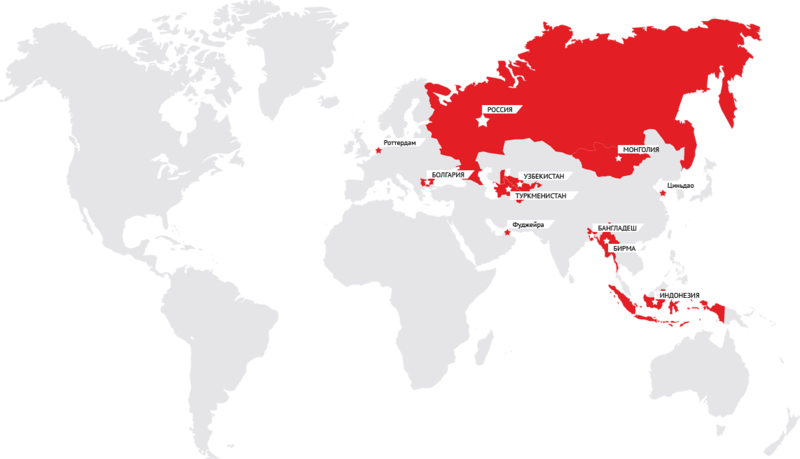 FORCE GROUP has many representatives and partners in many countries. FORCE GROUP focused on long-term relationships with our partners and clients to achieve joint success.